In 1975, Gregory Baum faced a dilemma. As a young coach of what was then perceived as a "minor sport," cross country, he found it difficult to outfit his athletes with good quality footwear. Running had just begun to take off, but no retailers in the York area offered the latest road running shoes, track and field specialty shoes, or had the expertise to properly fit runners. A void within the fledgling running community needed to be filled. Armed with a list of requirements, Coach Baum reached out directly to manufacturers and, with his first order of 100 pairs of running shoes, Flying Feet Sport Shoes was born. His own team now properly outfitted, Baum set out to find homes for the rest of his inventory. An active member of the running community, he sold shoes at running events out of the back of his Subaru to athletes who also were having trouble finding quality footwear. Soon the demand for his specialty shoes expanded to other sports as well. What initially started out as a need for his team, friends, and family, grew into the storefront you can visit today, where fit and function come before fashion. Flying Feet's product line reflects the high quality and value you would expect from a specialty store, but without high specialty store prices. The staff of experienced and trained people takes a personal interest in outfitting customers with appropriate footwear and apparel. 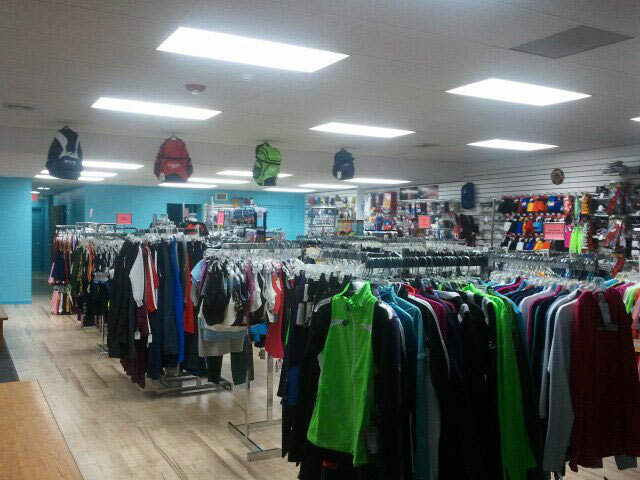 That staff includes coaches, athletes and personal trainers, each with a special skill or interest to share, each passionate to assist you in finding the right shoe for your individual needs. 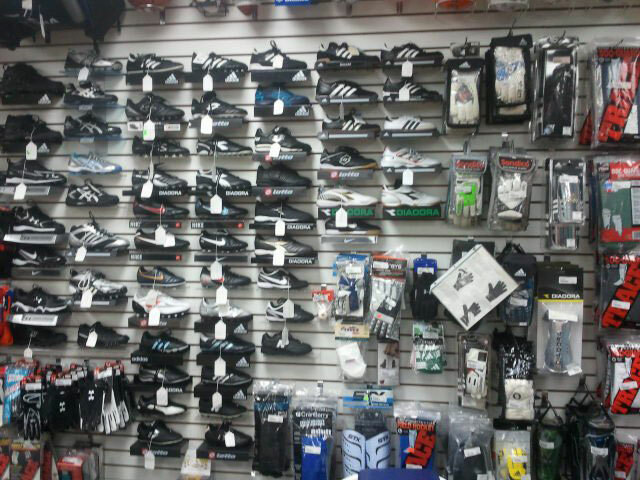 Visit Flying Feet today for your team, organization, club, or personal footwear and apparel needs.